Hi! 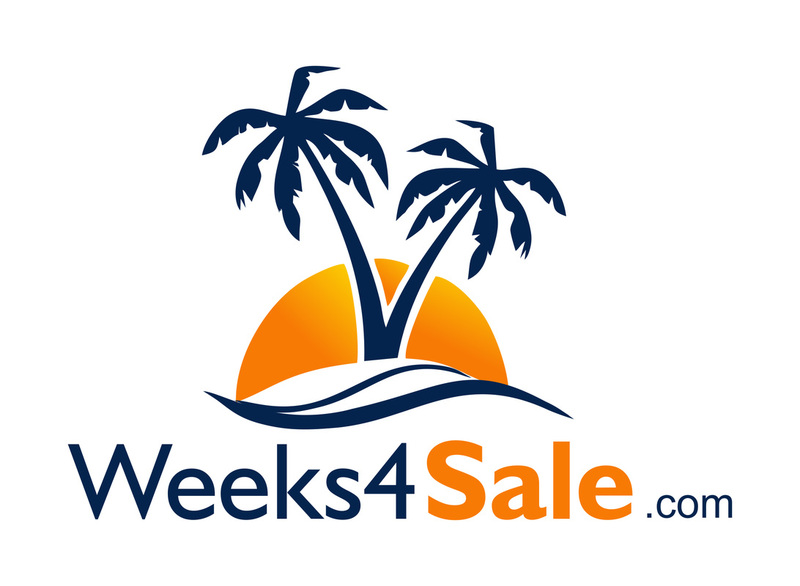 I'm Courtney Jex, a licensed real estate agent with Weeks4Sale.com. I joined the timeshare resales business in 2014 after a successful business-to-business career. Since then, I've represented clients with purchasing and selling hundreds of timeshare intervals at dozens of resorts. In early 2016, my husband and I moved our family, including son Jeremiah (4) and daughter Penelope (3), from San Diego County to the Sierra foothills in Placer County. I now work full-time from my home office in Rocklin. We are active timeshare owners ourselves, with ownership in the Disney Vacation Club (Grand Californian), Welk Resorts (Resort Villas and Platinum Points), Marriott's Timber Lodge, and Red Wolf Squaw Valley. We also enjoy exchanging into other resorts when we travel. Having a full-kitchen is a must for us when we travel! We believe that timeshare ownership, when done correctly, can help families take longer, more enjoyable, and more comfortable vacations at a lower cost, and we are committed to helping your family make unforgettable memories for years to come. Please call or email me today if I can help you with buying or selling your next timeshare.